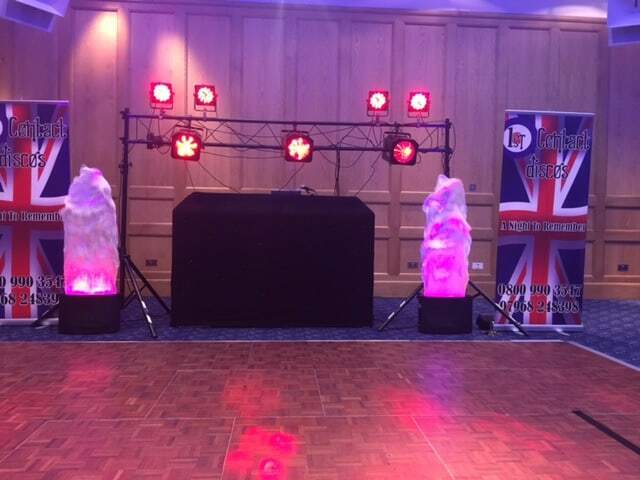 Sean Cooke is based in Camberley, Surrey providing services as a Mobile DJ, Wedding DJ, Kids DJ, Corporate DJ. Bruges 10 - @Eurostar 0 Lovely trip to Bruges for 2 nights. 1st time on Eurostar, WOW what a rip off and disappointment! I needed to return earlier than planned, so tried to exchange my ticket for earlier train. It was cheaper to pay €450 for 2 fresh tickets! Never, ever again! Please feel free to call me on 07968248398, or use the contact form below to give me details of your event and allow me to quote. Here you can download a copy of the Public Liability Insurance held by Sean Cooke of 1st Contact Discos and save as a PDF.